Welcome to the 34th Link It or Lump It Link Party! All of your Easter ideas are off the charts. There are so many awesome ideas and crafts out there that I'm honestly feeling a little overwhelmed at how many I want to do. The 'to do' list just keeps on growing. Along with my fafabulous weekly co-hosts, Amy, Sonnet and Alison, we also have a special guest co-host this week. Nicole from Uniquely Women is with us. 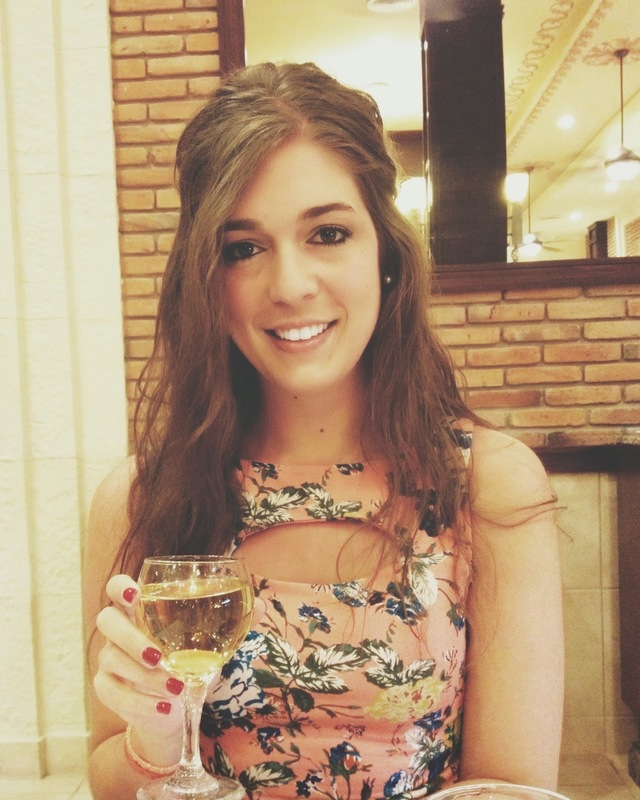 "I'm a born and raised Midwest girl with a passion for DIY projects, antiques, and a good thrift store find. "Uniquely Women" is my outlet to provide readers with my creative adventures along the way! 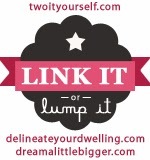 I share my travel adventures, DIY tutorials, home decorating ideas, and more! 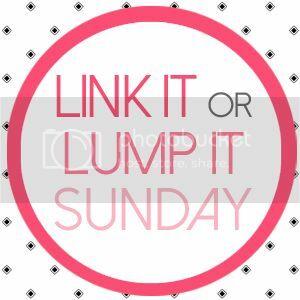 Come on over and join in on the fun!" Be sure to follow Nicole on your favorite social media sites...(and check back next week for her favorite link party pick). 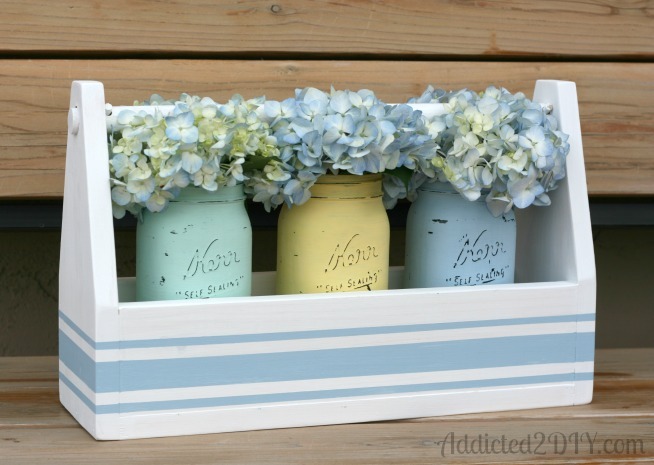 I absolutely adore this spring mason jar centerpiece made by Katie at Addicted 2 DIY. She shares a great tutorial on building the box and painting the jars. Just beautiful. Is this not the coolest clock ever? Katie from View From the Fridge picked the perfect color scheme for the clock for her soon-to-be #3's nursery. 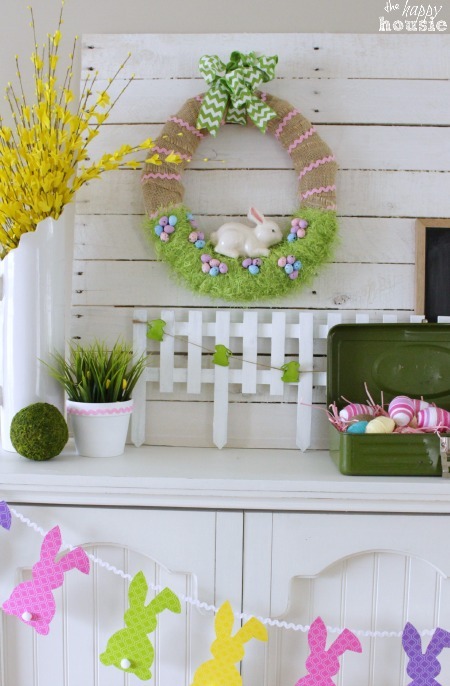 I just love this Easter wreath shared by Krista from the Happy Housie. It's the perfect final touch on her spring mantel. Gail at Purple Hues and Me made this pretty burlap rose and Easter egg topiary. Can you believe those roses were all hand rolled? They're perfect!